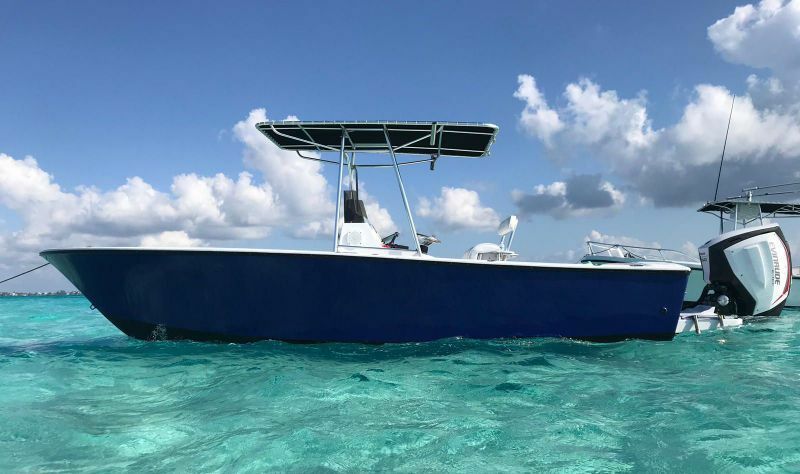 Our Boats & Rates – Cayman Snorkel Co. Plenty of shaded seating as well as an open deck area. 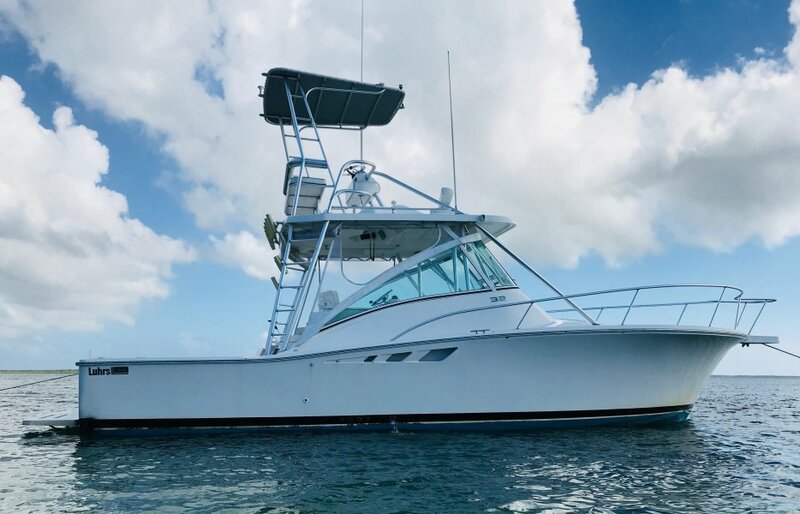 Equipped with twin 315 HP, inboard engines. Door opens up onto platform, complete with ladder for easy access in & out of the water. Our flybridge is a perfect spot to enjoy shaded seating & a beautiful view. Fresh water rinse & radio availible at your leisure. New, 250 HP, Evinrude engine. Making for a fun boat & a fast ride if desired. Platform with ladder for easy access in & out of the water.